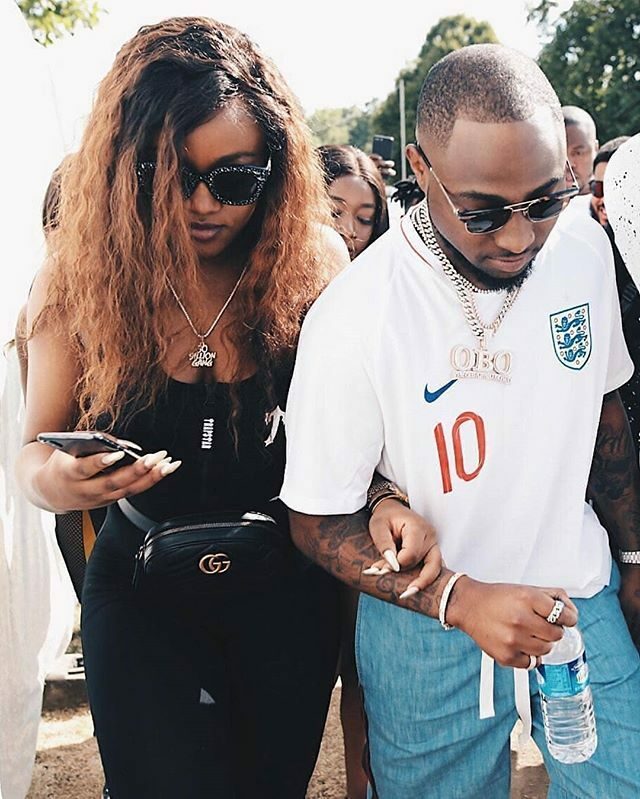 Davido is set to perform on stage alongside other top foreign artistes at the 2019 VestiVille Festival in Belgium. The “Chioma.” crooner who recently sold-out his show at O2 Arena, London, is expected to dazzle fans. Davido will perform alongside Migos, Lil Pump, Niska, Boef, Saweetie, Eno and Sevn Alias would jump on stage on the 29th of June 2019. Cardi B, Meek Mill, Future are also set to perform at the same concert. Diogo Dalot Set To Replace Antonio Valencia?